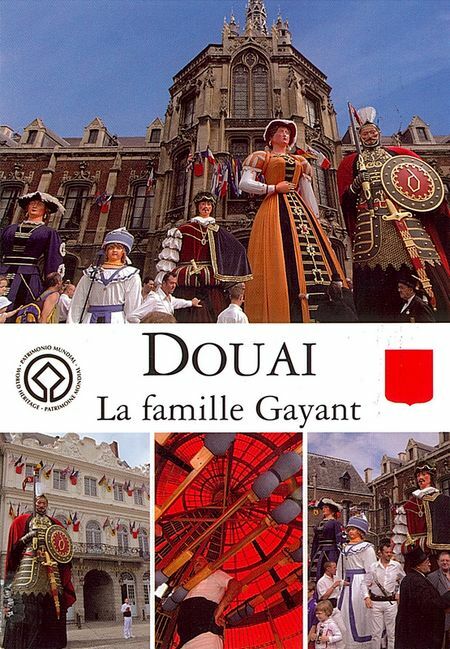 In 1667, Douai was taken by the troops of Louis XIV of France, and by the 1668 Treaty of Aix-la-Chapelle, the town was ceded to France. During successive sieges from 1710 to 1712, Douai was almost completely destroyed. By 1713, the town was fully integrated into France. 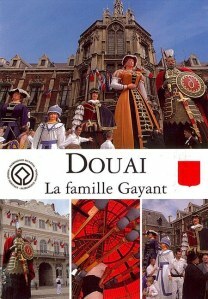 Douai became the seat of the Parliament of Flanders. Apart from the ferment of the French Revolution, it was again caught up in hostilities in World War I, and in 1918, the town was partly burned, while World War II also brought considerable damage to Douai. The town is still a transportation and commercial center for the area, which is known for its coalfield, the richest in northern France.